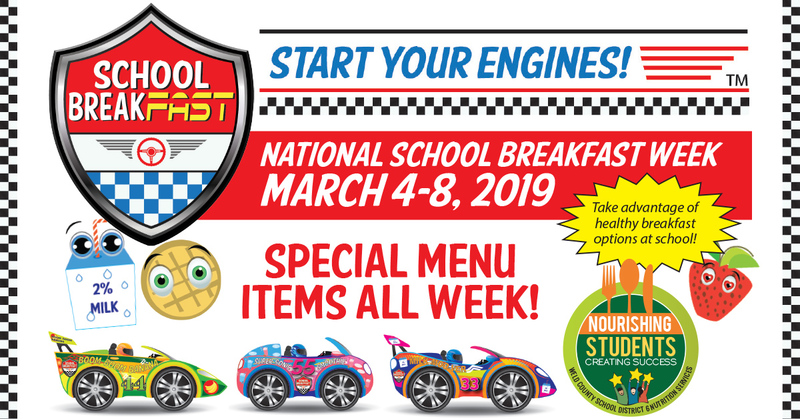 Start Your Engines for National School Breakfast Week! 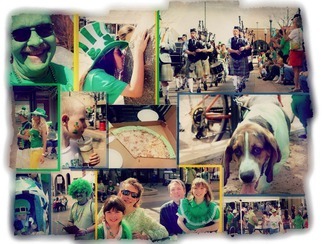 8th Annual Blarney On The Block – 2019!!! If you can identify the person shown below pushing the shopping cart, please call Detective Jackson at 970-350-9680. Setting up for the Greeley Fire annual awards.